The Honda Accord is a great commuter car and a great road trip car. With quick acceleration and excellent handling, the 2017 Accord is a fun sedan to drive. The elegant and efficient 2017 Honda Accord gets up to 36 MPG highway. 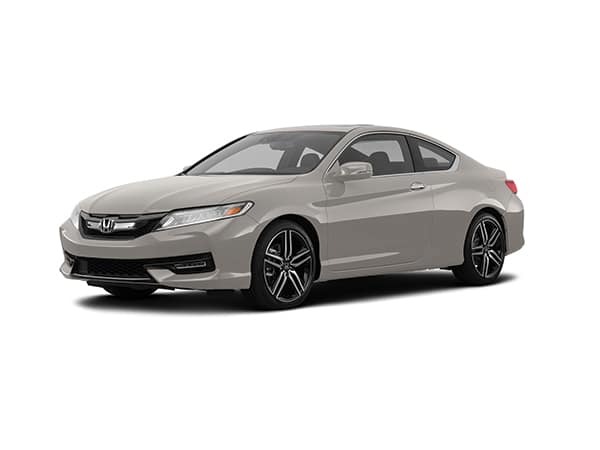 The 2017 Honda Accord is an inspiring car with luxurious touches, a powerful engine, and sleek style. 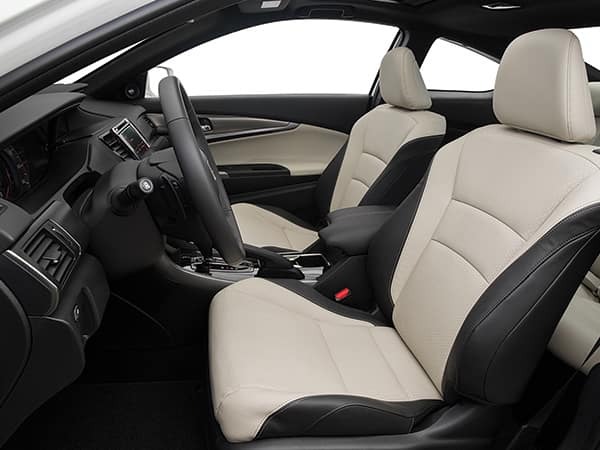 The 2017 Honda Accord has a 2.4-liter, 16 valve, direct injection engine. The 185hp @ 6400rpm engine makes the 2017 Accord one of the fastest options for 2017 sedans. You can also find a 2017 Honda Accord hybrid with a 4-cylinder engine if you’re looking for an even more efficient sedan. The human-centric design makes driving enjoyable with dual-zone climate control, Apple Carplay/Android Auto, seat memory, and so much more.